Sometimes we overdo it with our activities. 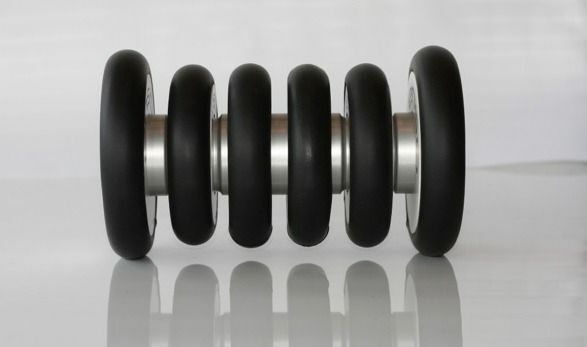 Our friends at EvoFit have designed the ensō Travel Roller to help provide some relief. This is a revolutionary muscle roller that you can easily customize to hit those areas that need attention. With 6 independent discs, which can be re-positioned to attack those problem areas. We found it to be particularly effective in dealing with a recent painful calf knot/cramp. It’s also lightweight and portable. An essential tool in your TrailblazerGirl arsenal of equipment.